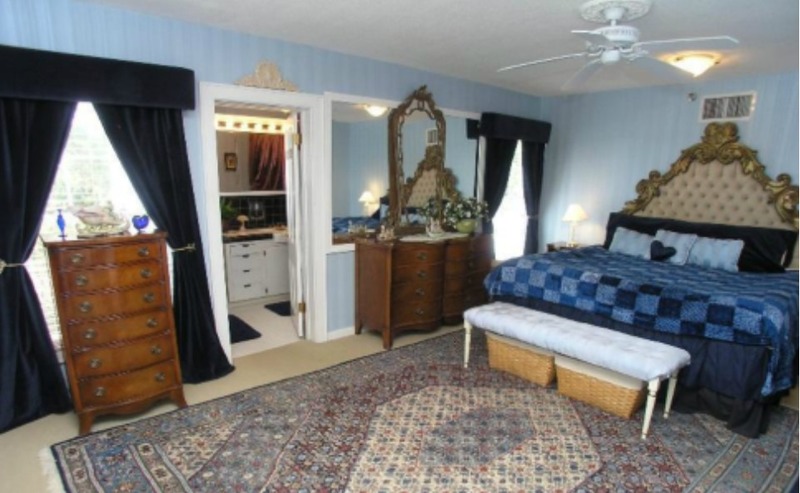 Gracious Victorian 1.5 Acre Waterfront Estate! 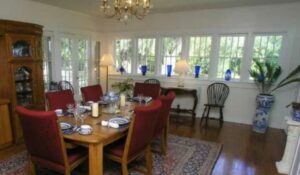 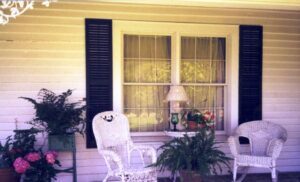 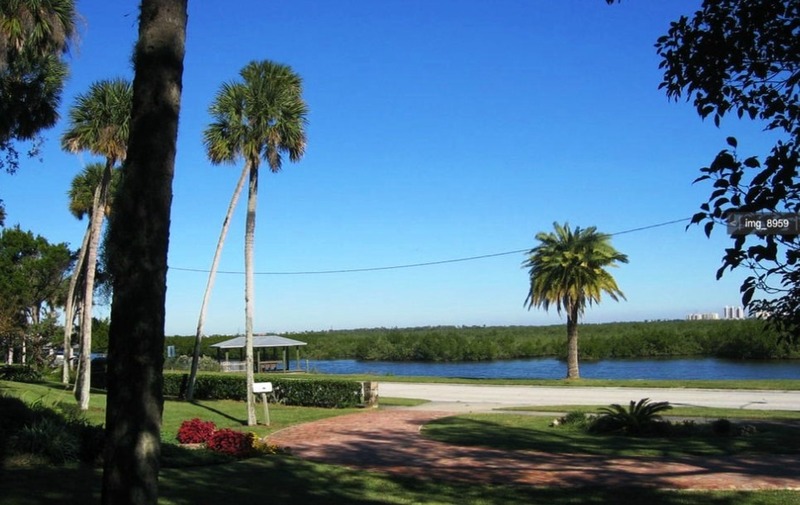 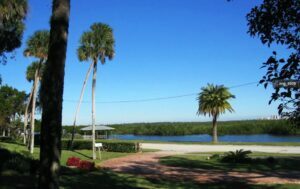 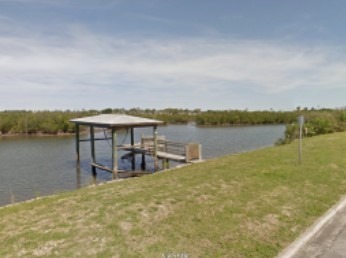 Located in the “Historic District”, on the federally protected Indian River Lagoon with easy access to the Intracoastal Waterway. 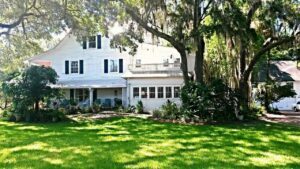 This elegant 3-story home features 6 Bedrooms, 7 Full Baths and 2 Half Baths, a total of 13 rooms with an elevator, French doors and a gold veined/black marble wood-burning fireplace. 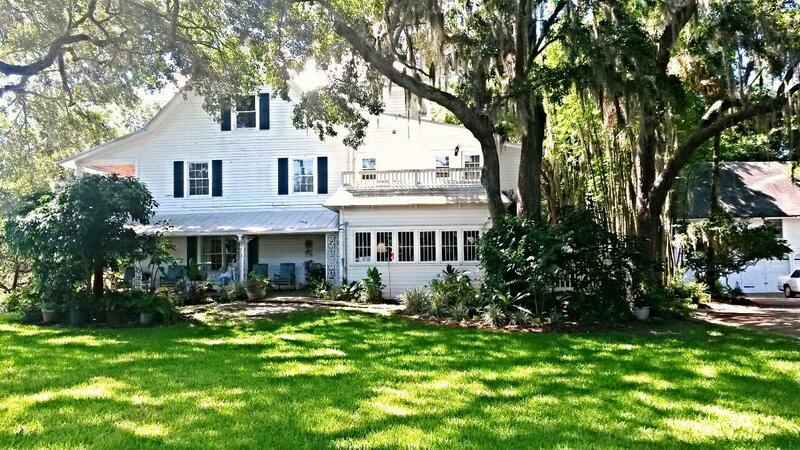 Balconies offer incredible views and this charming home is surrounded by porches on all sides. 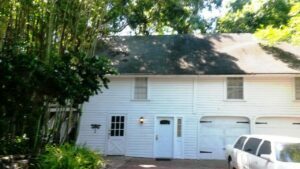 The “Carriage House” has a 3-Bay Garage/Workshop with a bonus room on the 1st floor, a 1 Bedroom/1.5 Bath apartment on the 2nd floor and 2 attic storage areas. 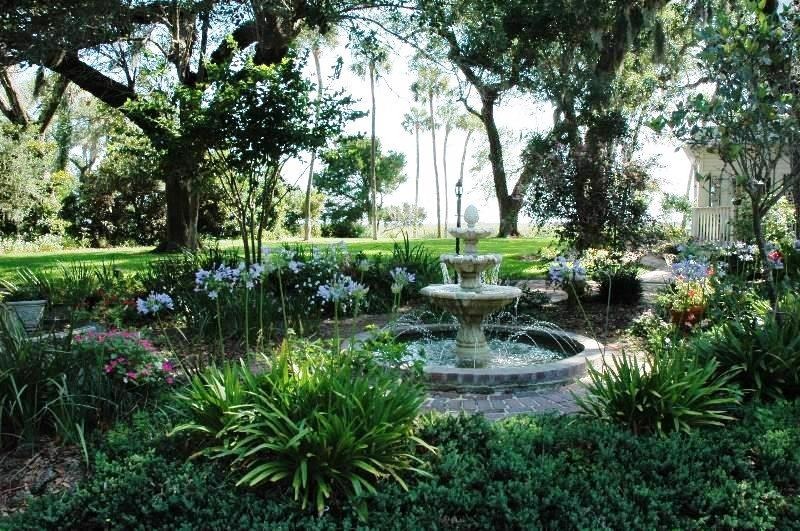 The professionally landscaped, fenced grounds are accented by brick walkways, patios & covered porticos, highlighted by fountains, waterfalls, fish ponds, citrus trees, 200 year-old Live Oaks and expansive lawns. 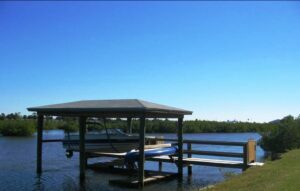 Additionally, there is a competition sized Tennis Court and a dock with a boathouse & lift. 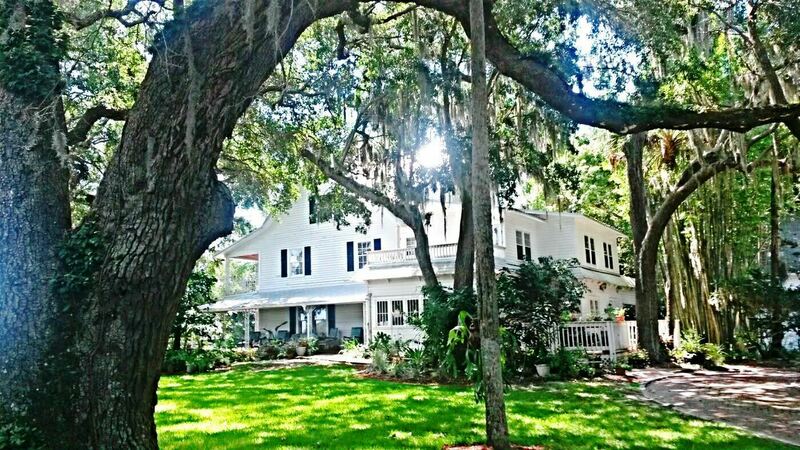 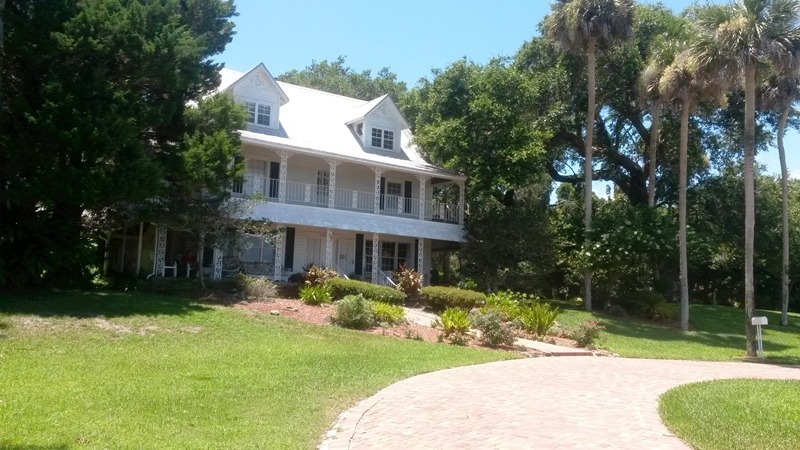 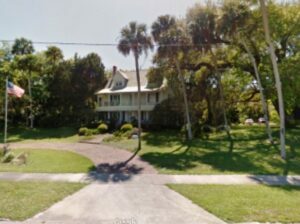 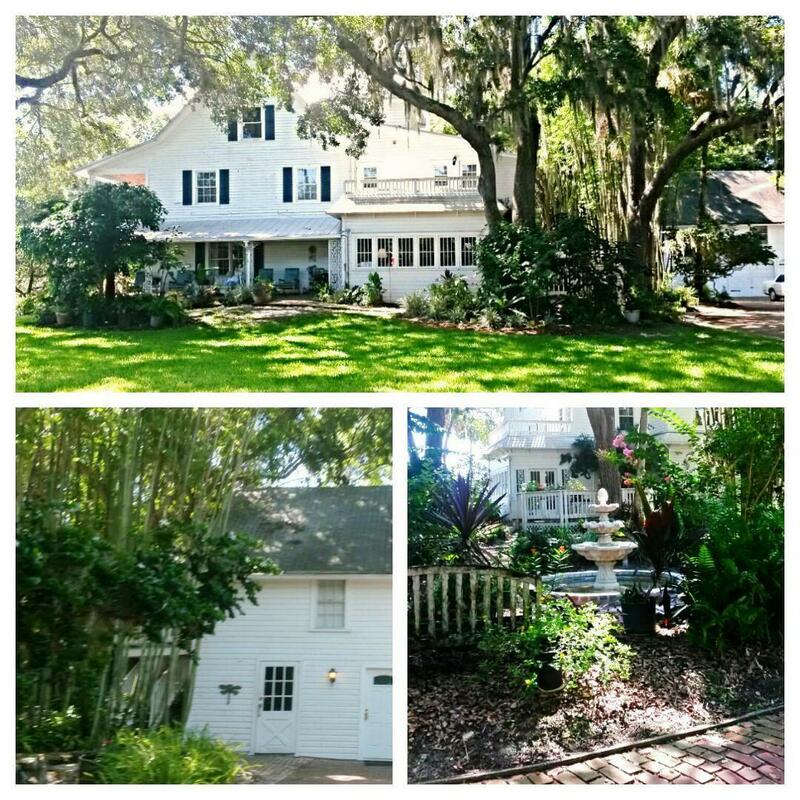 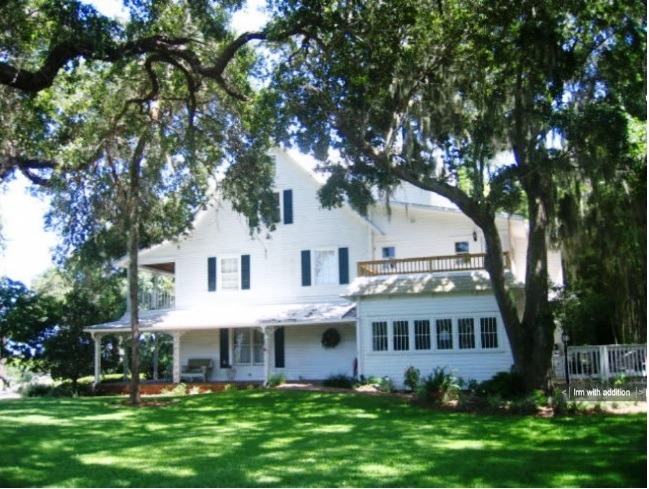 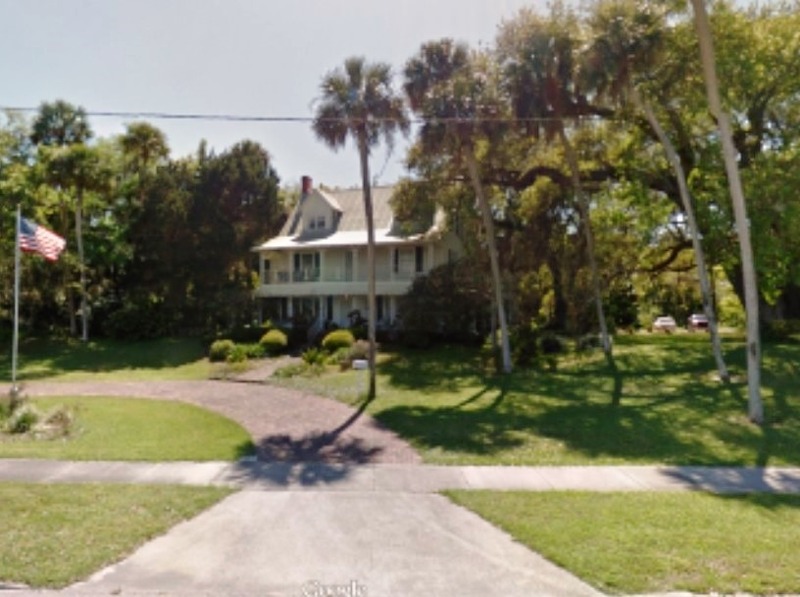 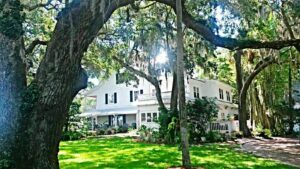 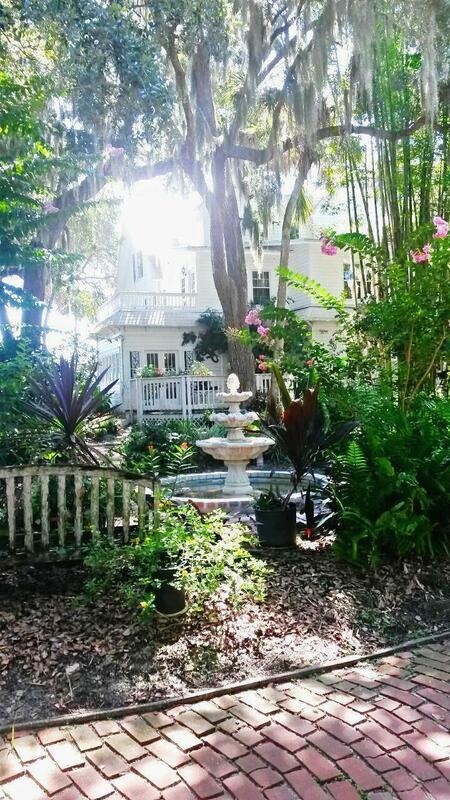 This “Historic” home is the oldest known structure in New Smyrna Beach! 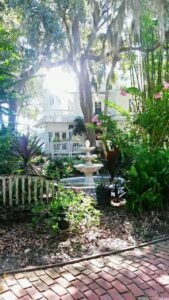 Exterior: “Historic District”, on the federally protected Indian River Lagoon with easy access to the Intracoastal Waterway. Balconies offer incredible views and this charming home is surrounded by porches on all sides. 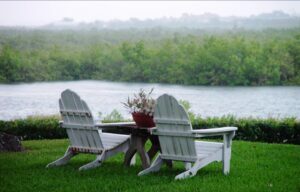 Scenery: . The professionally landscaped, fenced grounds are accented by brick walkways, patios & covered porticos, highlighted by fountains, waterfalls, fish ponds, citrus trees, 200 year-old Live Oaks and expansive lawns. 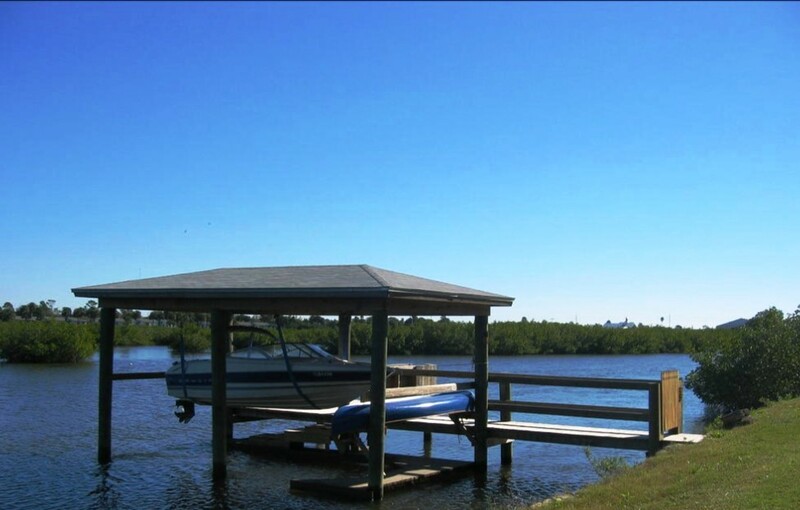 Recreation: There is a competition sized Tennis Court, Shuffleboard Courts and a dock with a boathouse & lift. 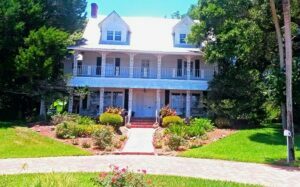 Inclusions: The “Carriage House” has a 3-Bay Garage/Workshop with a bonus room on the 1st floor, a 1 Bedroom/1.5 Bath apartment on the 2nd floor and 2 attic storage areas. Previous ListingIMMACULATE HOME!Next ListingCLEAN AS CLEAN CAN BE!